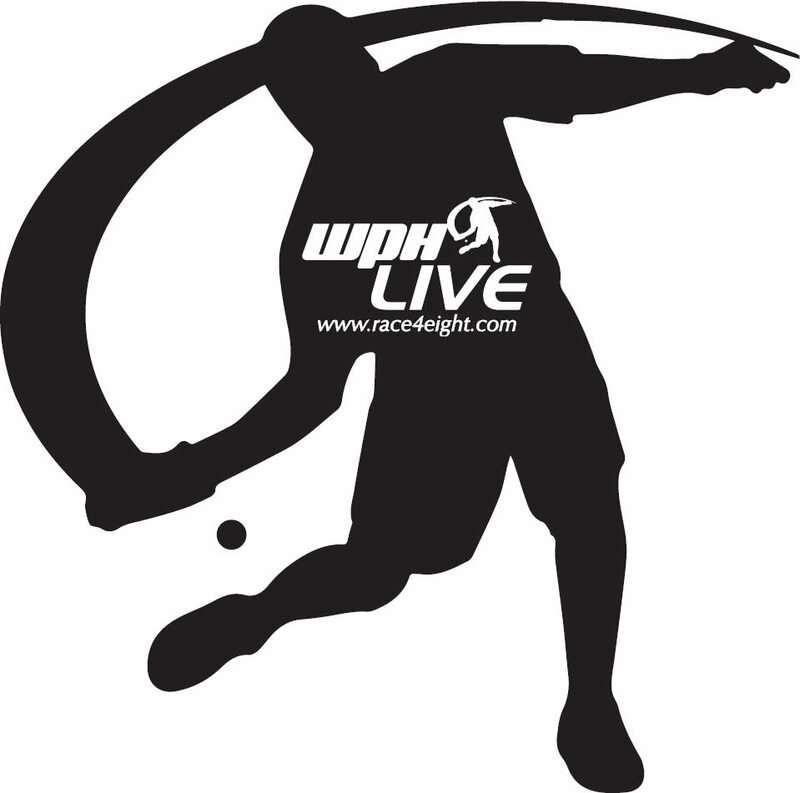 The WPH is embarking on an incredibly ambitious 2015, with hundreds of junior clinics scheduled, multiple Race 4 Eight and WPH Outdoor tournaments and broadcasts planned on race4eight.com and Watch ESPN, junior handball camps, collegiate handball clinics and programs, handball instruction in schools, after school handball programs, and much more! You can designate your donation to go towards any of the aforementioned initiatives and your donation is 100% tax-deductible! We need your help to reach our goals of inspiring the next generation of handball players! Any donation will be greatly appreciated, as every dollar will make a difference in growing the great game of handball! The World Players of Handball is a non-profit foundation aiming to grow the game of handball through innovation and inspiring the next generation of players. Please consider making a tax-deductible donation today and supporting the growth of the game. Donate on-line at www.thehandballstore.com, send your generous gifts through PayPal (extremehandball@cs.com) or by mailing checks to: WPH, 3561 E. Sunrise Dr. Suite 125, Tucson, AZ, 85718.